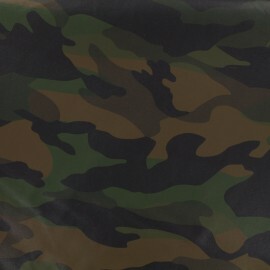 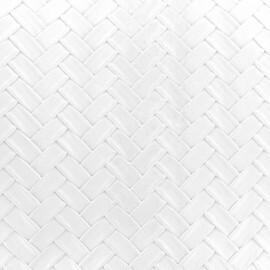 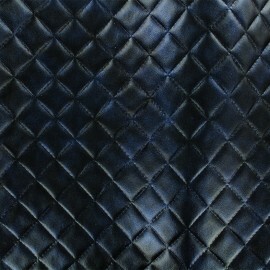 Beautiful faux leather, ideal for making clothes, bags, clutches, accessories ... 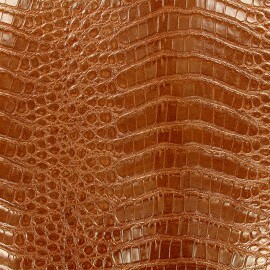 Adopt this leather imitation fabric with a braided effect in light relief with a tabacco brown color and let your imagination speak for your creative hobbies! 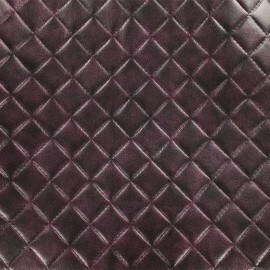 Beautiful faux leather, ideal for making clothes, bags, clutches, accessories ... 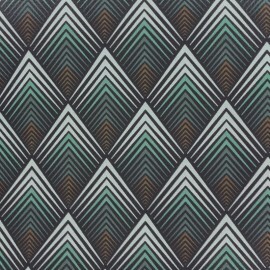 Adopt this Malika leather imitation fabric with multicolore weaving pattern and let your imagination speak for your creative hobbies! 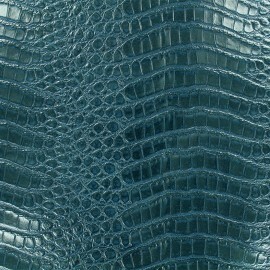 Beautiful faux leather, ideal for making clothes, bags, clutches, accessories ... 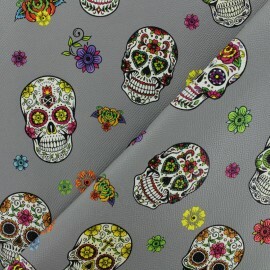 Adopt this leather imitation fabric with Calavera, mexican skulls pattern on a grey background and let your imagination speak for your creative hobbies! 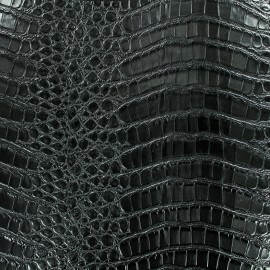 Beautiful faux leather, ideal for making clothes, bags, clutches, accessories ... 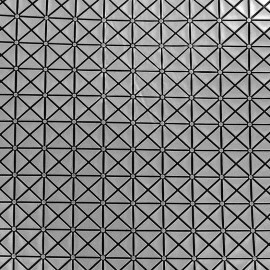 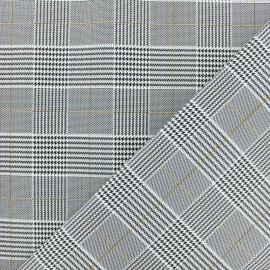 Adopt this leather imitation fabric with a traditionnal Prince of Wales pattern on grey tones and let your imagination speak for your creative hobbies! 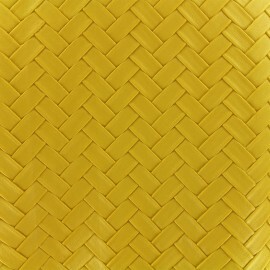 Beautiful faux leather, ideal for making clothes, bags, clutches, accessories ... 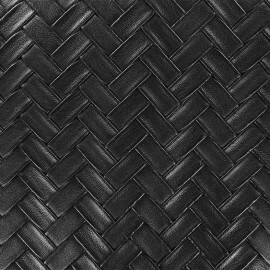 Adopt this leather imitation fabric with a braided effect in light relief with a deep black color and let your imagination speak for your creative hobbies! 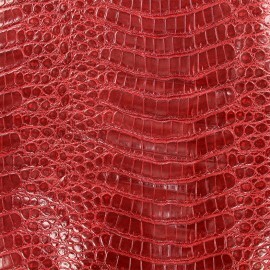 Beautiful faux leather, ideal for making clothes, bags, clutches, accessories ... 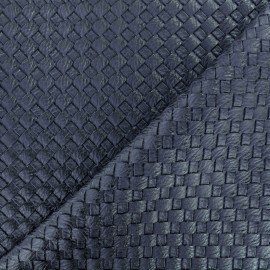 Adopt this leather imitation fabric with a braided effect in light relief with a deep midnight blue color and let your imagination speak for your creative hobbies! 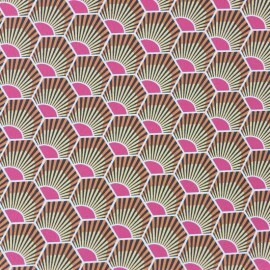 Beautiful faux leather, ideal for making clothes, bags, clutches, accessories ... Find in this printed plush fabric, pink, yellow and blue and let your imagination speak by bringing a wild side to your creative hobbies! 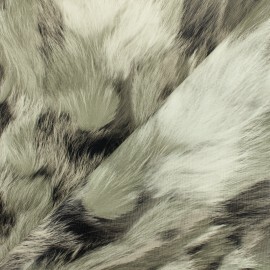 Enjoy our whole range of fur fabrics for a warm and cosy winter. 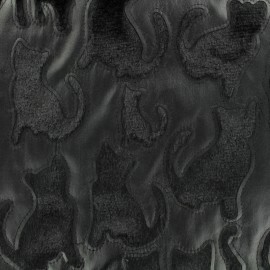 Very soft and warm, this black fur and leather imitation fabric with cats pattern will be perfect for coats, blankets, vests and much more. 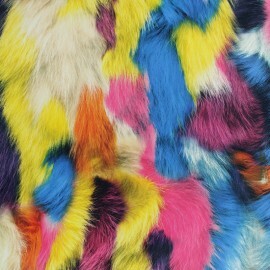 Enjoy our whole range of fur fabrics for a warm and cosy winter. 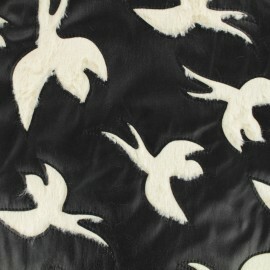 Very soft and warm, this white fur and black leather imitation fabric with Bird pattern will be perfect for coats, blankets, vests and much more. 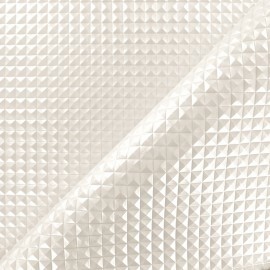 Enjoy our whole range of fur fabrics for a warm and cosy winter. 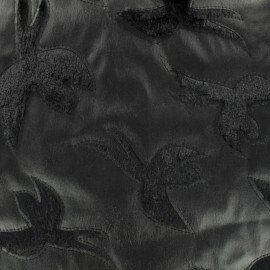 Very soft and warm, this black fur and leather imitation fabric with Birds pattern will be perfect for coats, blankets, vests and much more. 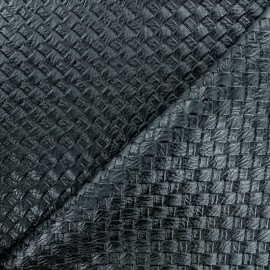 Enjoy our whole range of fur fabrics for a warm and cosy winter. 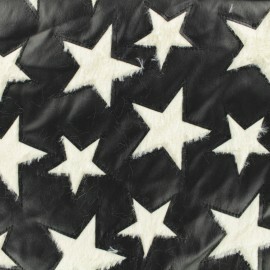 Very soft and warm, this white fur and black leather imitation fabric with star pattern will be perfect for coats, blankets, vests and much more. 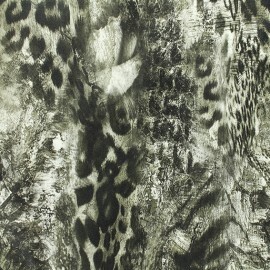 Enjoy our whole range of fur fabrics for a warm and cosy winter. 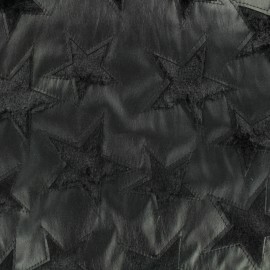 Very soft and warm, this black fur and leather imitation fabric with star pattern will be perfect for coats, blankets, vests and much more. 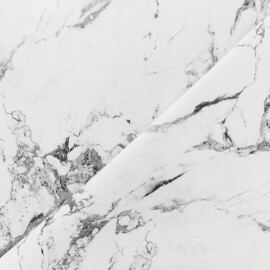 Beautiful faux leather, ideal for making clothes, bags, clutches, accessories ... Find in this printed marble and let your imagination speak by bringing a modern side to your creative hobbies! 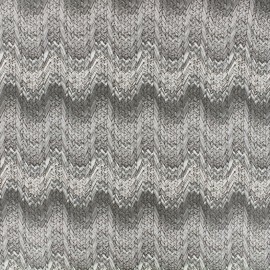 Beautiful faux leather, ideal for making clothes, bags, clutches, accessories ... Find in this printed plush fabric in grey nuances and let your imagination speak by bringing a wild side to your creative hobbies! 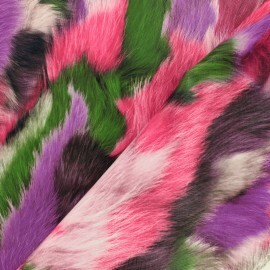 Beautiful faux leather, ideal for making clothes, bags, clutches, accessories ... Find in this printed plush fabric, pink, purple and green and let your imagination speak by bringing a wild side to your creative hobbies! 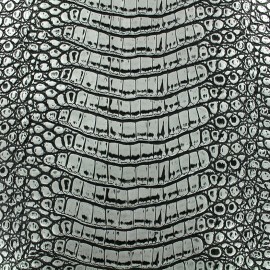 Beautiful faux leather, ideal for making clothes, bags, clutches, accessories ... Find in the fabric leopard, reptiles skin and let your imagination speak by bringing a wild side to your creative hobbies! 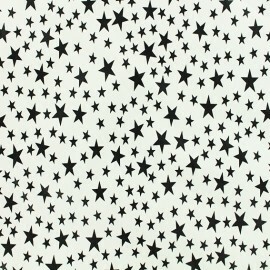 Beautiful faux leather, ideal for making clothes, bags, clutches, accessories ... Black stars printed of different sizes are to discover on the white background of this fabric! 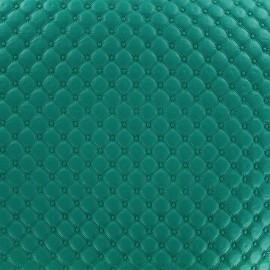 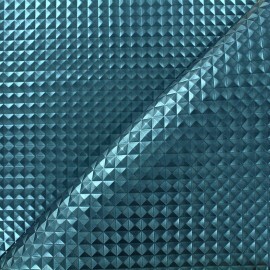 Discover our trendy furniture fabric! 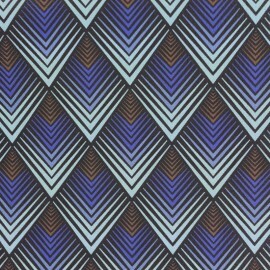 Make beautiful armchairs, sofas, seats with this fabric and bring a 60s and 70s look to your home with this peacock fabric! 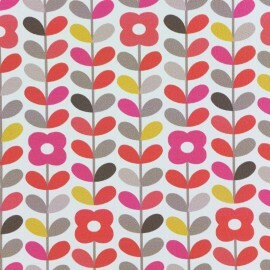 This fabric will bring a touch of color and cheerfulness to your interior design! 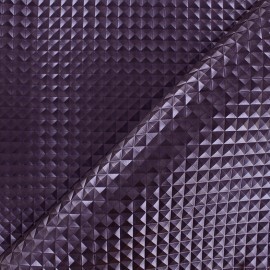 Discover our trendy furniture fabric! 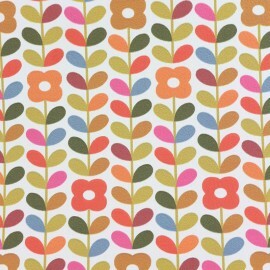 Make beautiful armchairs, sofas, seats with this fabric and bring a 60s and 70s look to your home! 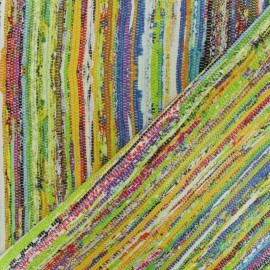 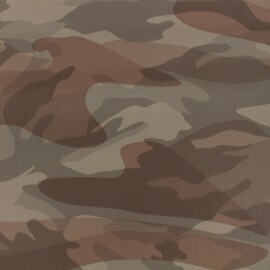 This fabric will bring a touch of color and cheerfulness to your interior design! 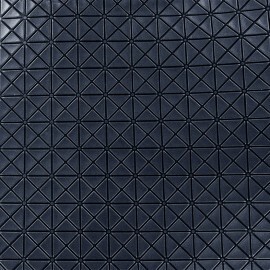 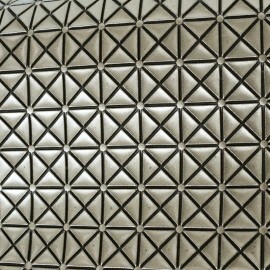 Beautiful collection of leather imitation patterned or with glitter!